There is now a hotfix which addresses my previous post regarding PerformancePoint not setting the location on the web parts without user intervention in manually typing the correct location. 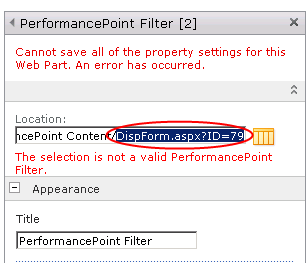 Came across an odd bug when adding PerformancePoint content to a standard Web Part Page. 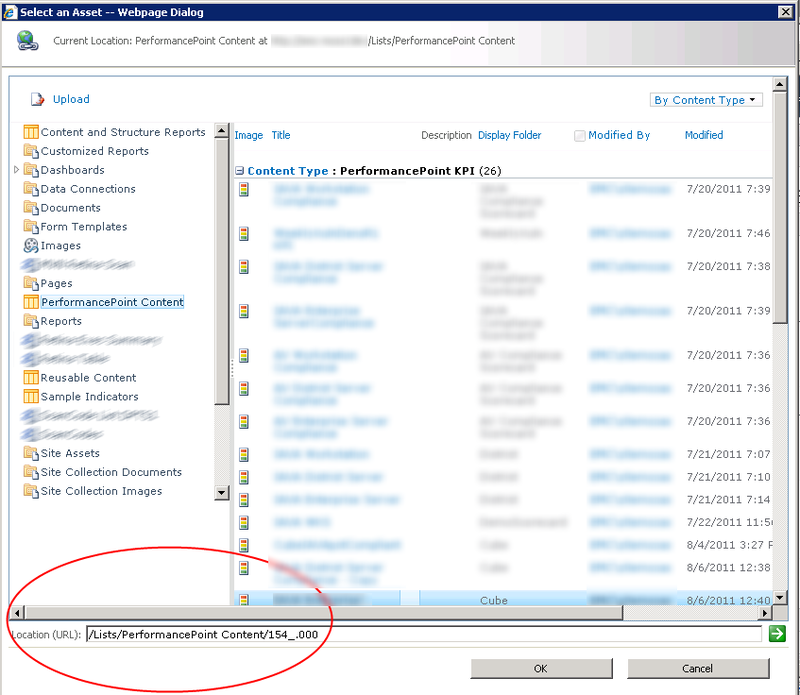 Not sure why Sharepoint inserts the former URL instead of the latter. You can see what the path should be in the selection dialog box.